"Michael brought to the table a perspective for the future development of the company that simply could not have been gained from anyone else... MSA has never failed to deliver added value." "Michael, Theresa and the team at MSA Worldwide were the perfect group to both help me understand what I had and set my business up for expansion and growth." "I feel very lucky to have come across Kay Ainsley from MSA and highly recommend anyone who is involved in the Franchising world to contact Kay. Especially new entrants…You owe it to yourselves." "Marla's excellent understanding of the franchise model and vast experience ensured the standards of the manuals produced for The Disney Store were of the highest quality I have experienced in the industry." "Michael Seid and his team bring instant credibility to any situation. MSA's real professionals consistently produce real results and value for our clients who need franchising expertise." "Theresa knows and understands franchise sales and marketing. Her ability to work closely with clients, providing guidance, support and information, is exceptional." MSA is “the leading strategic and tactical advisory firm in franchising” according to the International Franchise Association. "MSA assisted us with our franchising strategic planning process and meeting facilitation. 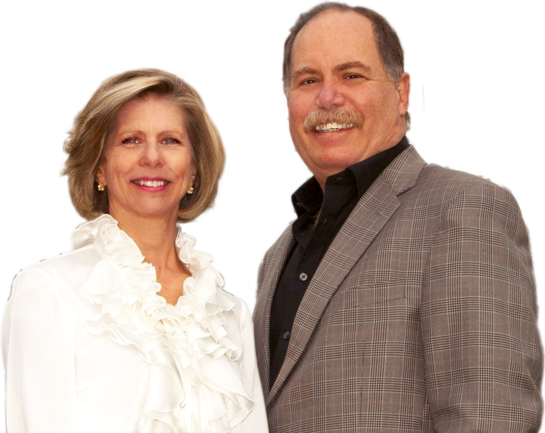 Kay Ainsley and Michael Seid are two of the most talented consultants with whom I have worked." "Michael Seid is truly a visionary and the leading authority on franchising around the world. His commitment to his clients knows no boundaries and I am forever indebted for his advice." "After meeting with several potential franchise companies, Andy and I had NO DOUBT who we were choosing. Michael and Kay were the most experienced and most professional we had met." Franchising for Dummies, the leading book on franchising, was written by our founder and Managing ​Director Michael Seid and the late Dave Thomas, founder of Wendy’s International. It does not replace the need for professional business and legal advisors, but gives the reader a solid grounding in the world of franchising that will make them better decision-makers, business managers, and operators. 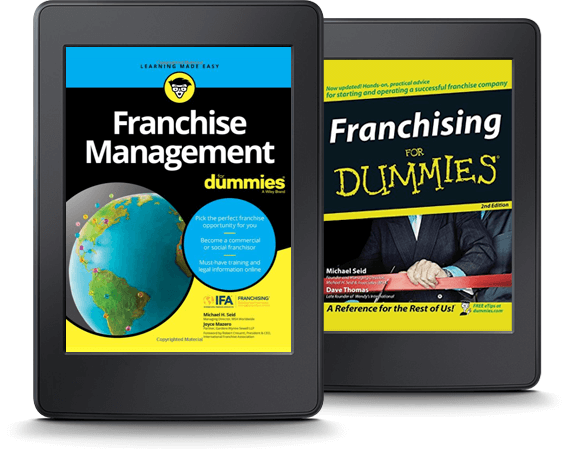 Franchise Management for Dummies provides ​prospective franchisees and franchisors an accessible guide for becoming your own boss and standing on the shoulders of franchise giants. 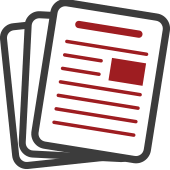 Get authoritative advice on all aspects of franchising in our library of articles.